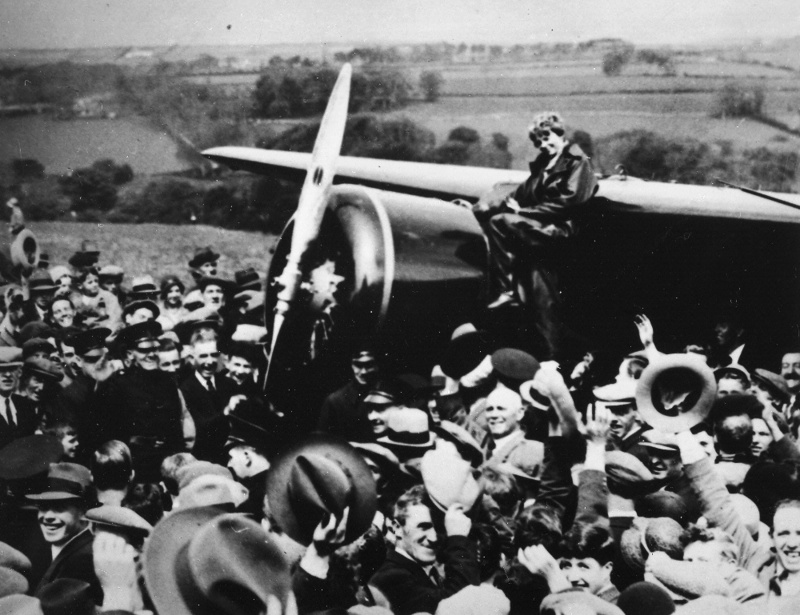 On May 20–21, 1932, Earhart became the first woman—and the only person since Charles Lindbergh—to fly nonstop and alone across the Atlantic. 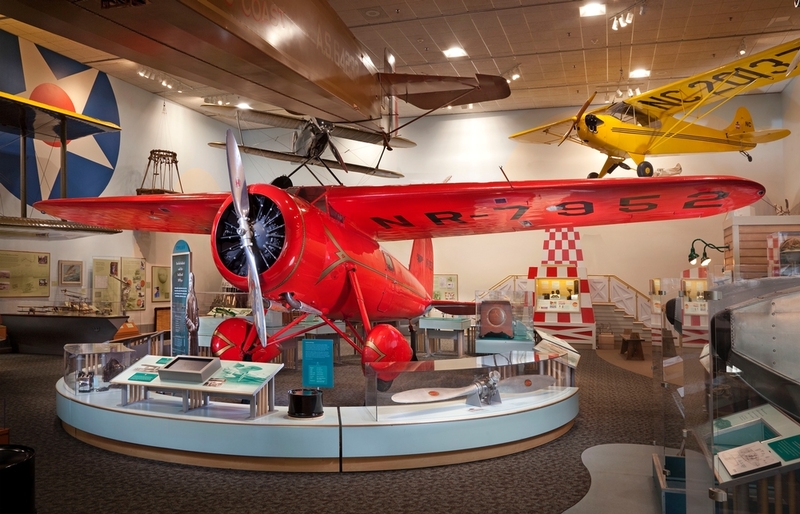 Flying this red Lockheed Vega, she left Harbor Grace, Newfoundland, Canada, and landed 15 hours later near Londonderry, Northern Ireland. 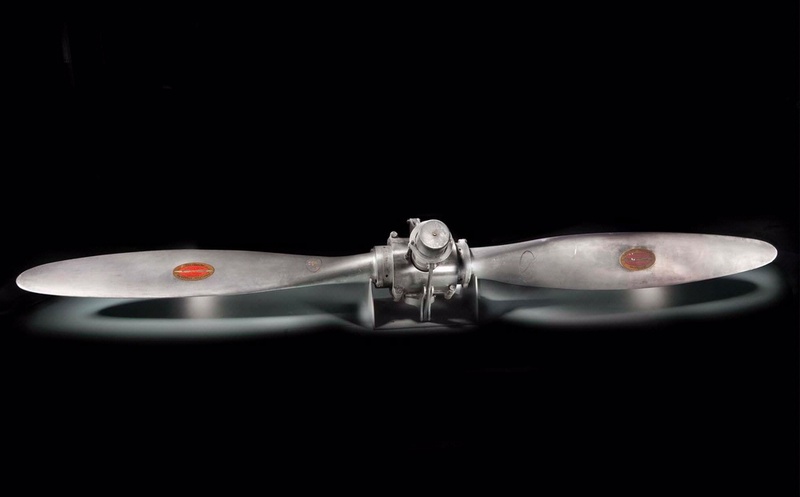 The feat made Earhart an instant worldwide sensation and proved she was a courageous and able pilot. 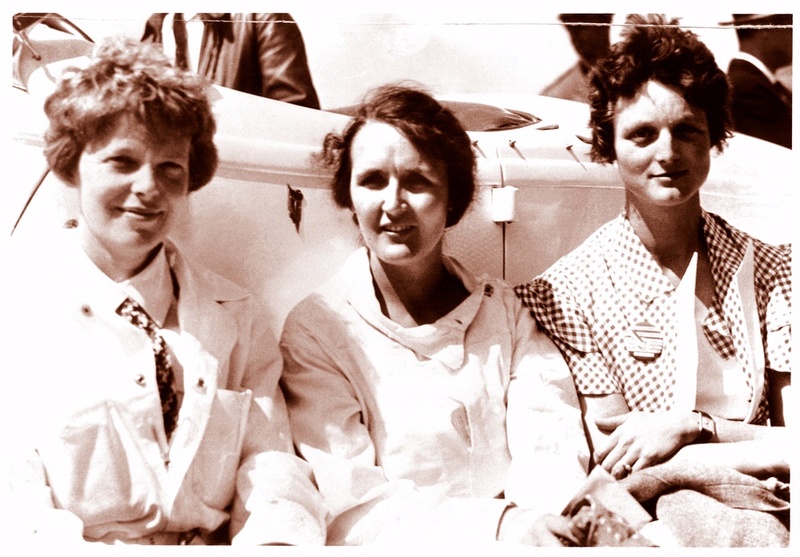 Later that year, Earhart flew the Vega to another record. On August 24–25, she made the first solo, nonstop flight by a woman across the United States, from Los Angeles to Newark, New Jersey, in about 19 hours. 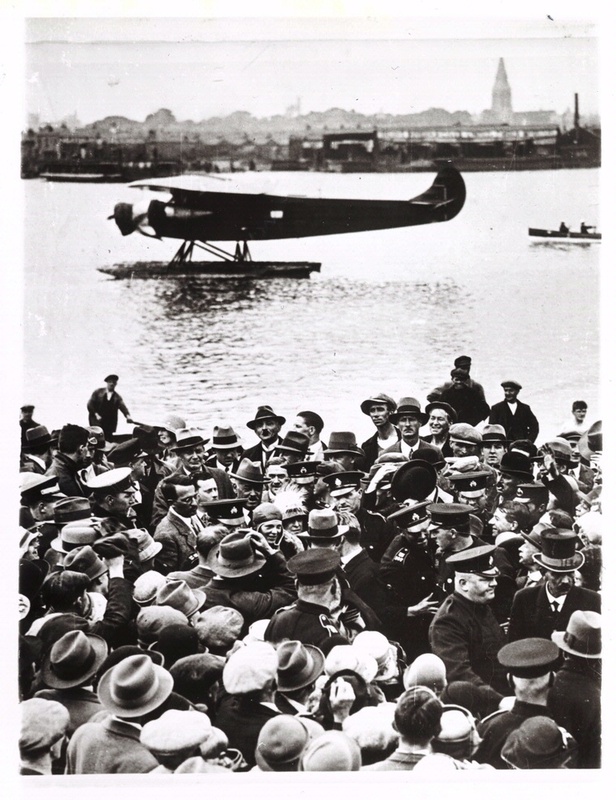 Amelia Earhart arrives in Culmore, Northern Ireland after her solo flight across the Atlantic after fighting fatigue and aircraft problems. 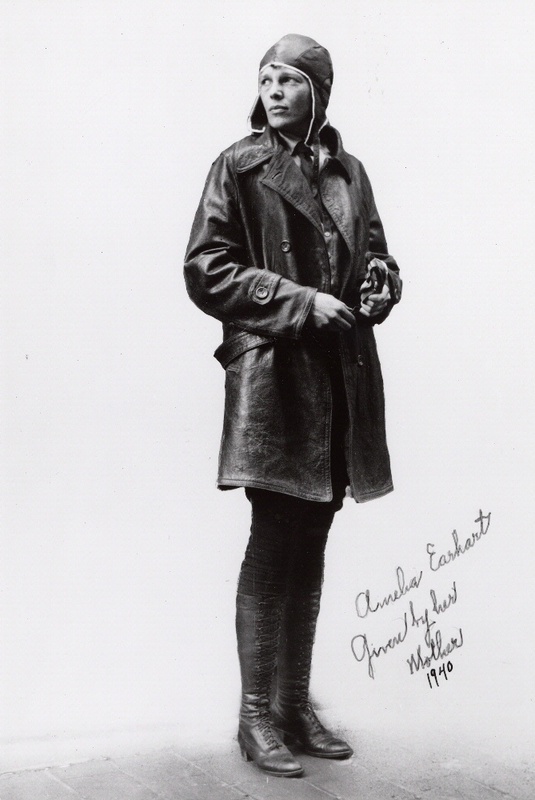 Three record-setting women pilots but Amelia Earhart soloed the Atlantic to gain more respect.